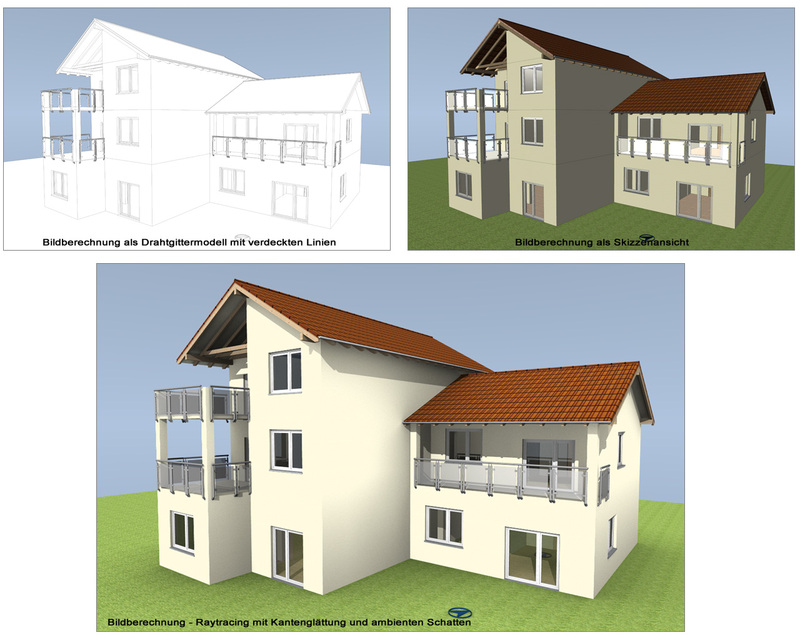 In order to calculate the maximum constructible area for your property the land-use plan of the municipality is required. 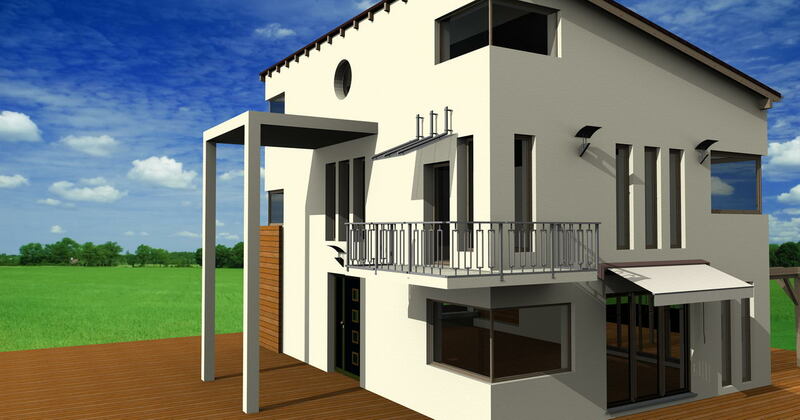 The form and the size of the constructible area, the gross floor area, the usable space and the number of floors can be established via the parameters included in the land-use plan. 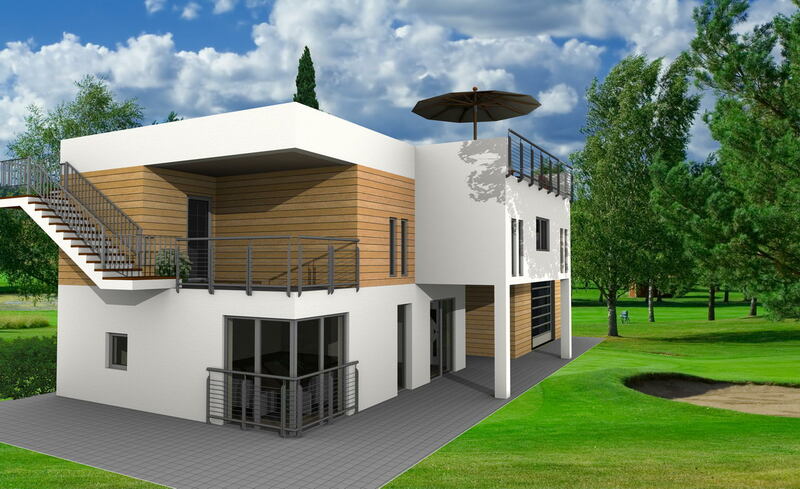 In case of the story propers, the area surrounded by the external walls including the wall thickness of the external walls is relevant. 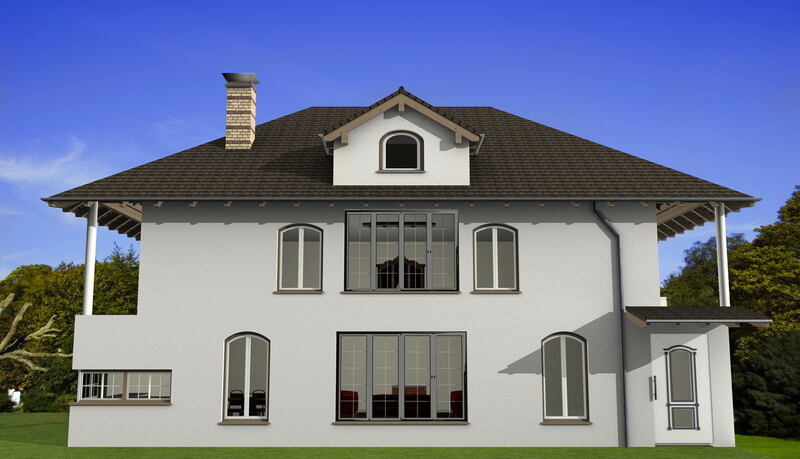 In case of the attic floor, the specific part of the room slopes has to be deducted from the gross floor space which falls below a ceiling height of 1.50m. 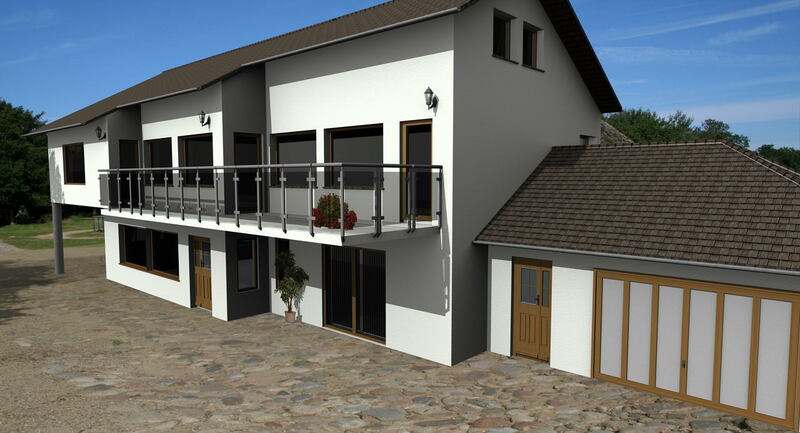 The thickness of the external walls has to be added to the calculation. 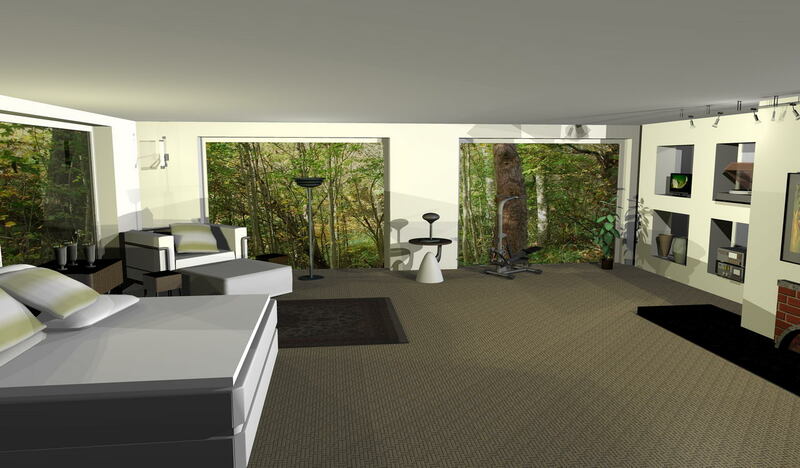 The basement is included only if it is completely or partially approved as a habitable or working room. 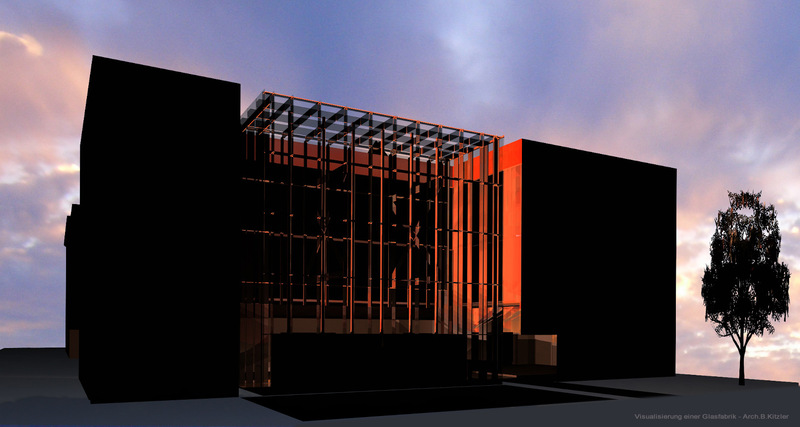 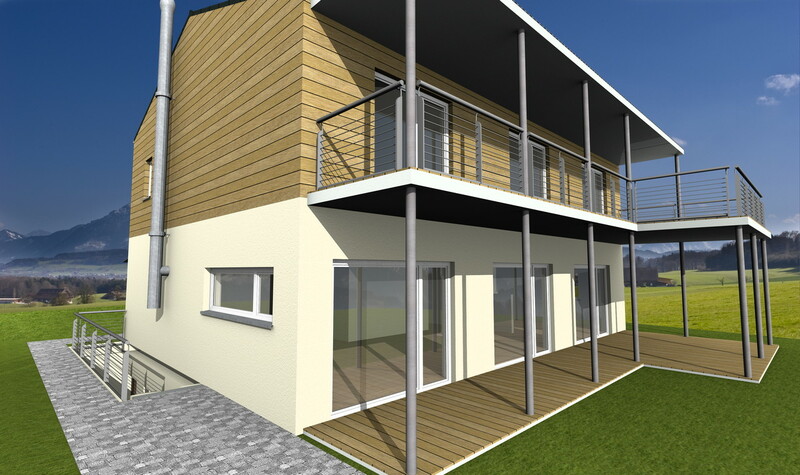 In this case the thickness of the external walls has to be added to the calculation as well. 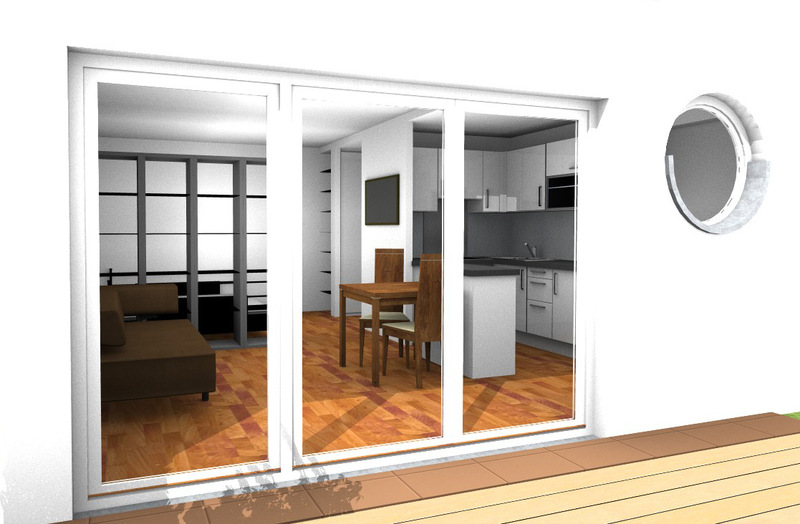 In case of a gross floor area of 500m2 and a floor space ratio of 0.5, the gross floor area is 500m2 x0.5=250m2. 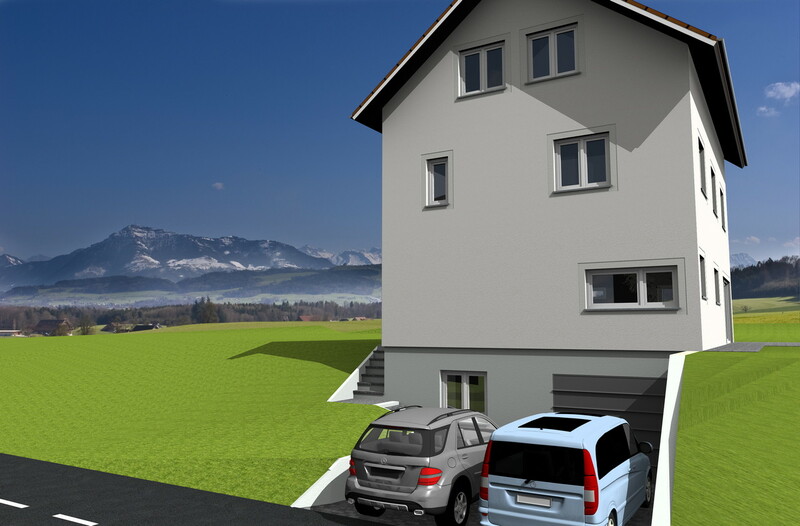 In case of a gross floor area of 500m2 and a floor space ratio of 0.25, the value for the constructible land area is 500m² x 0.25 (coverage ratio) = 125 m². 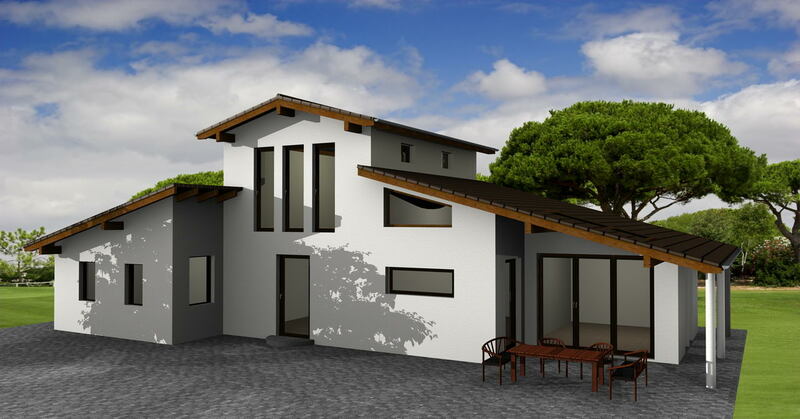 Remark: The constructible land area can also be limited to a smaller size by building lines, setbacks or a building window in the land-use plan. . 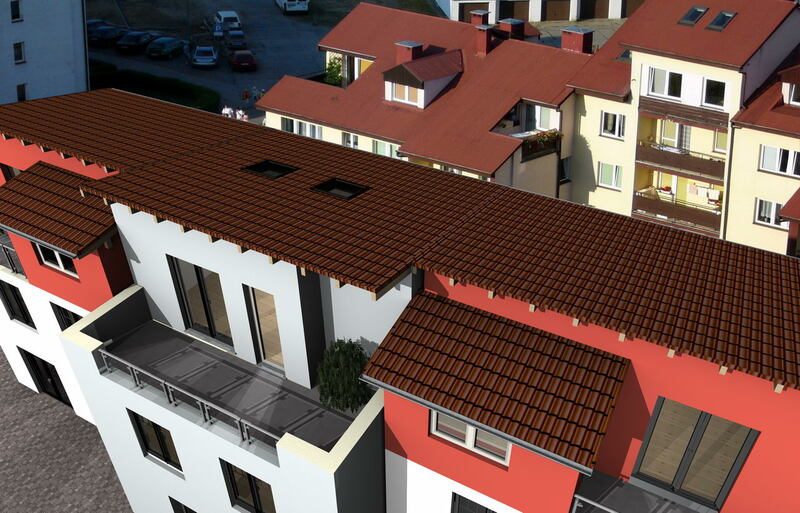 The number of possible story propers is calculated based on the gross floor area and the value for the constructible land area. 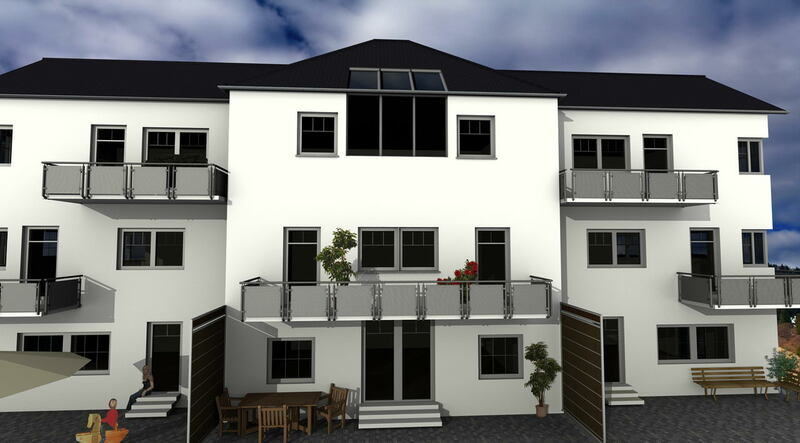 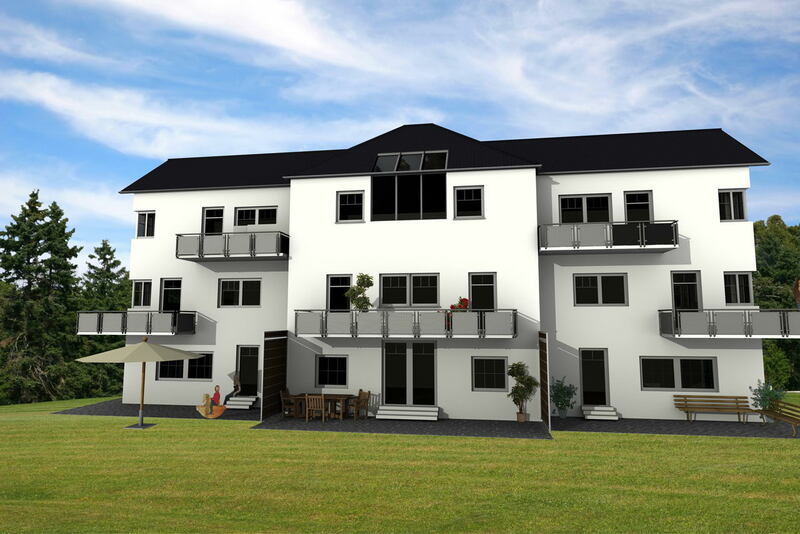 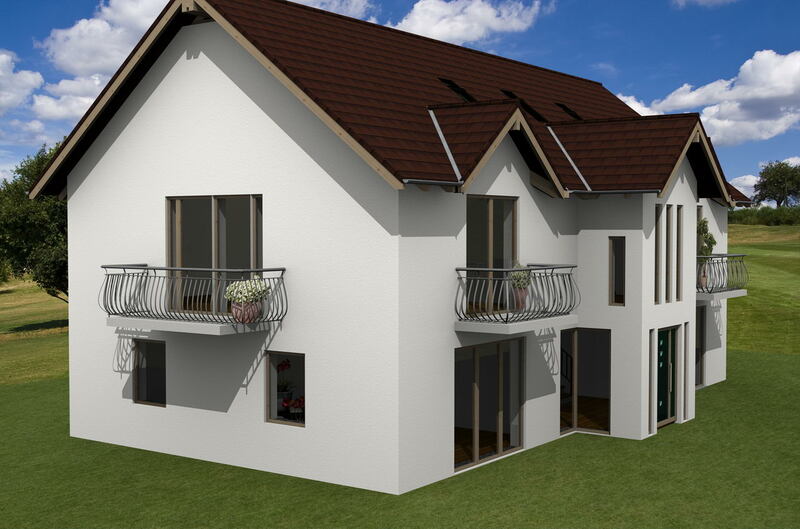 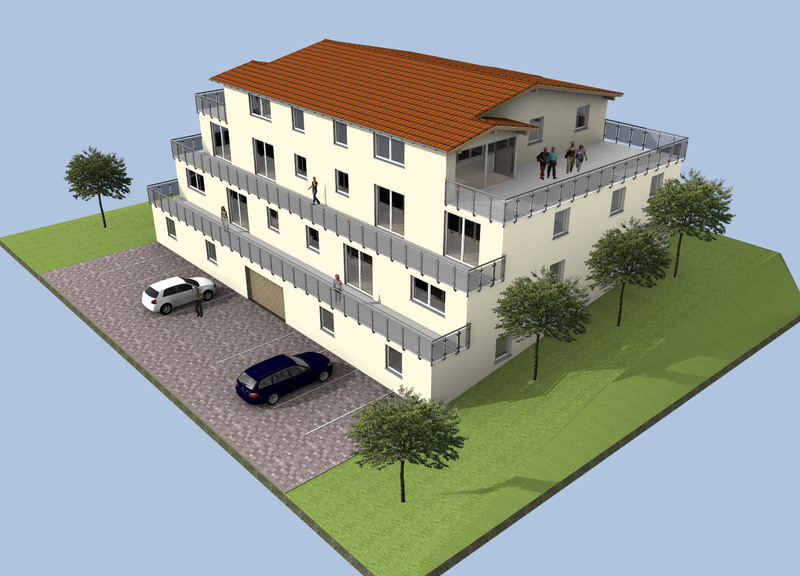 In our example, this is 250 m² (gross floor area) /125 m² (constructed land) = 2 story propers. 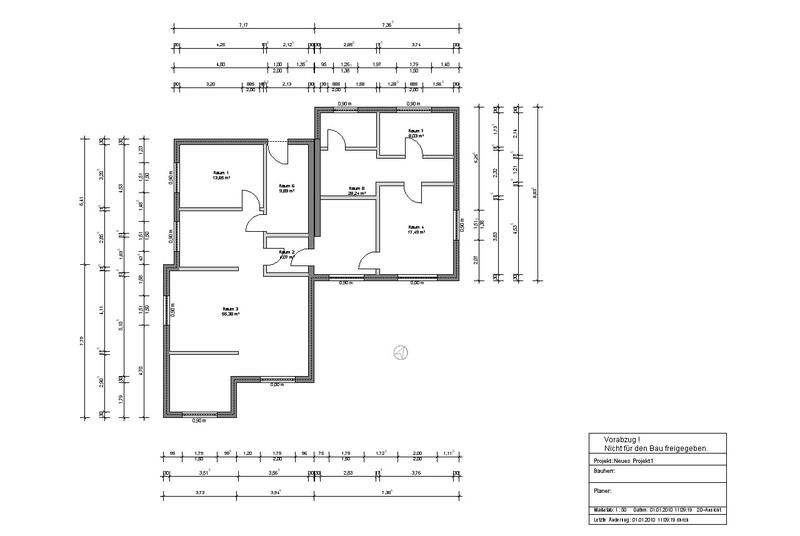 This value must not exceed the number of possible story propers in the land-use plan. 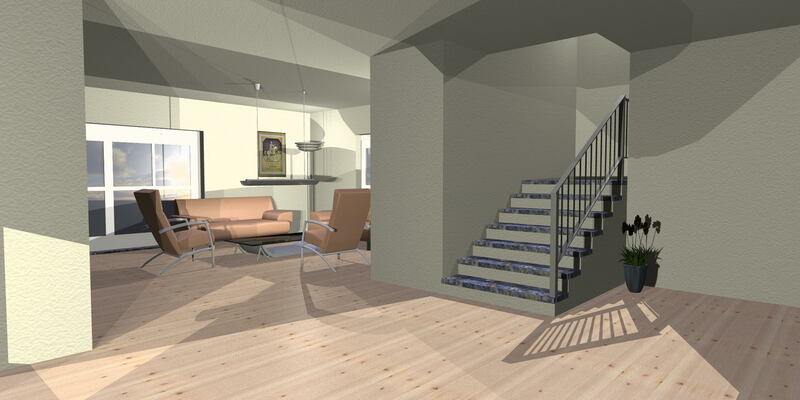 Remark: Basement and attic floors are usually not considered as story propers. 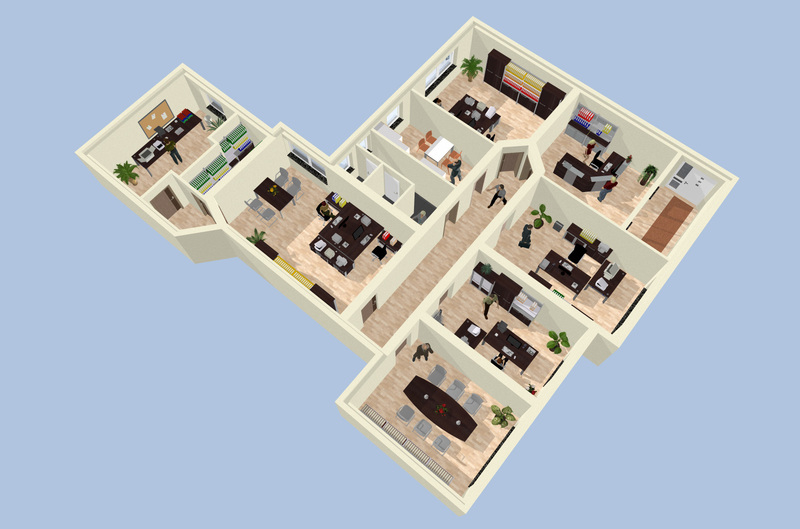 The state building regulations regulate in which case a floor is actually a story proper. 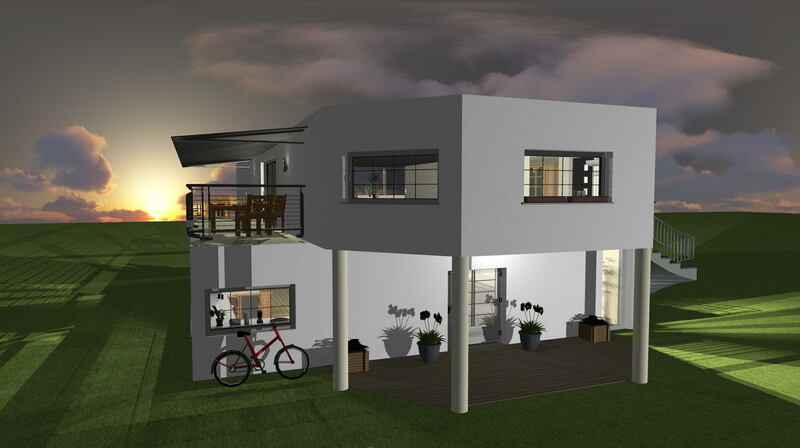 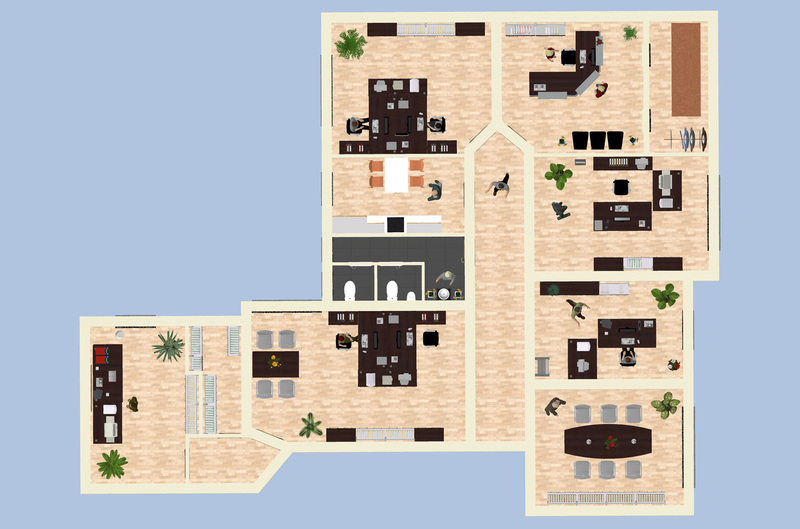 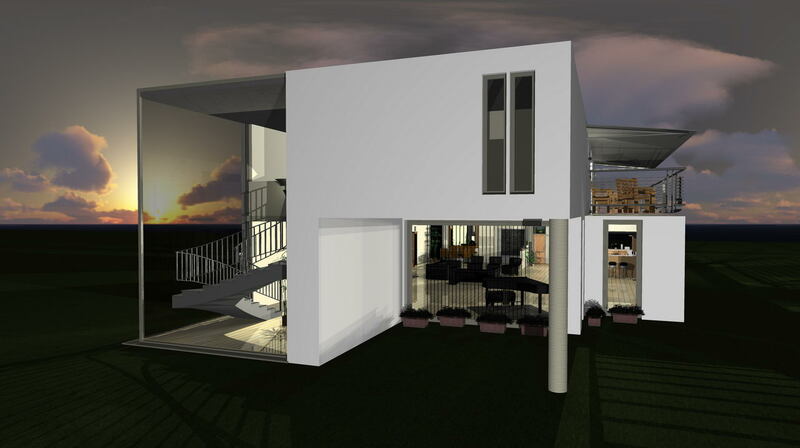 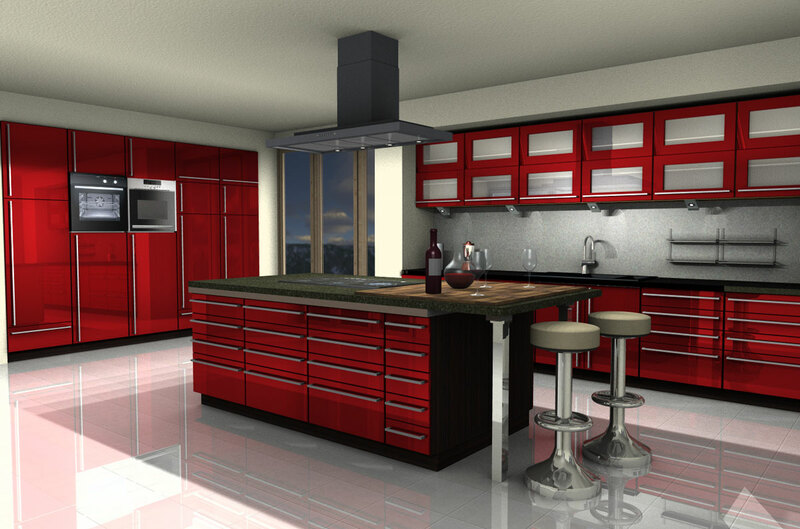 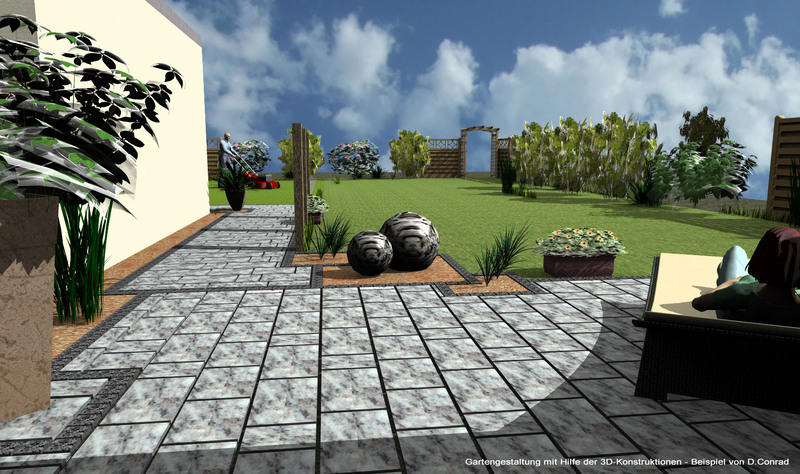 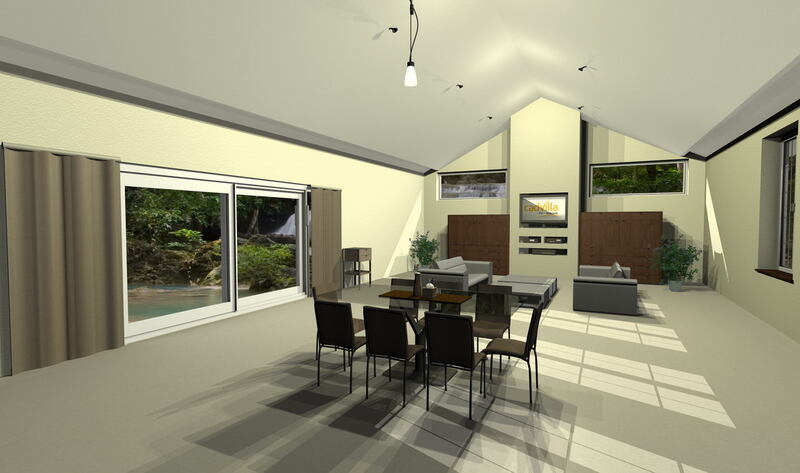 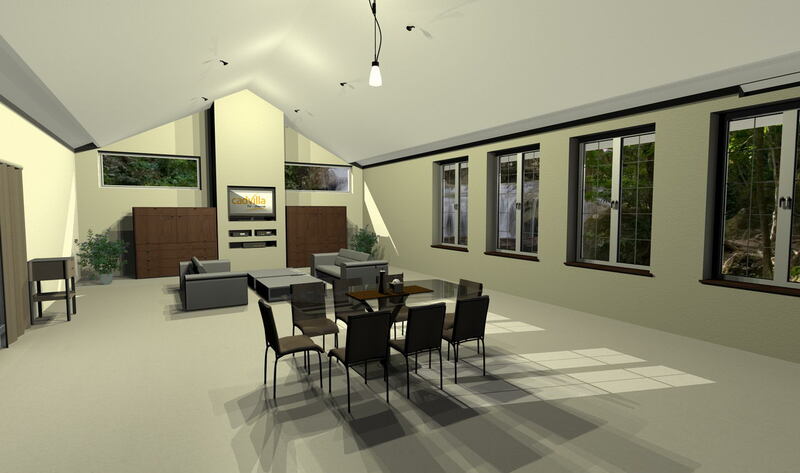 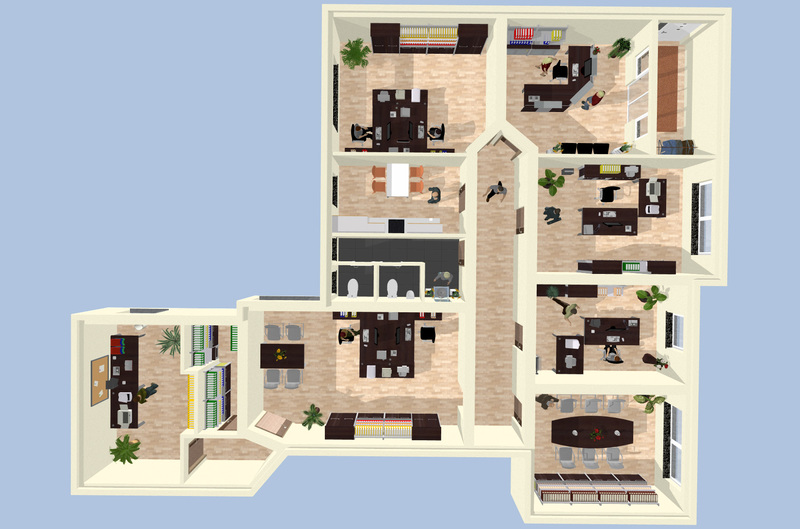 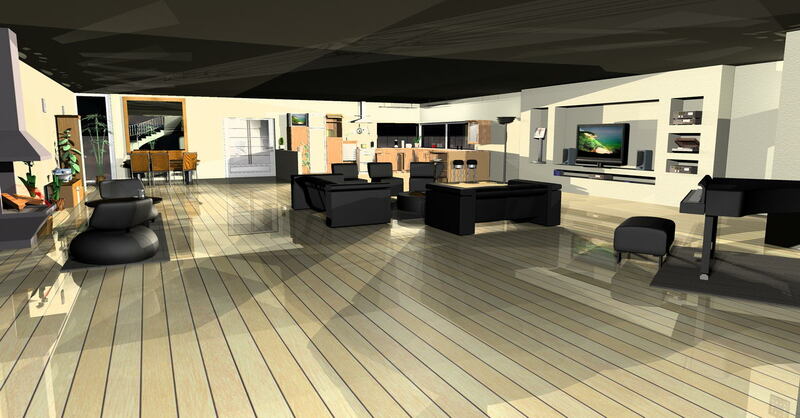 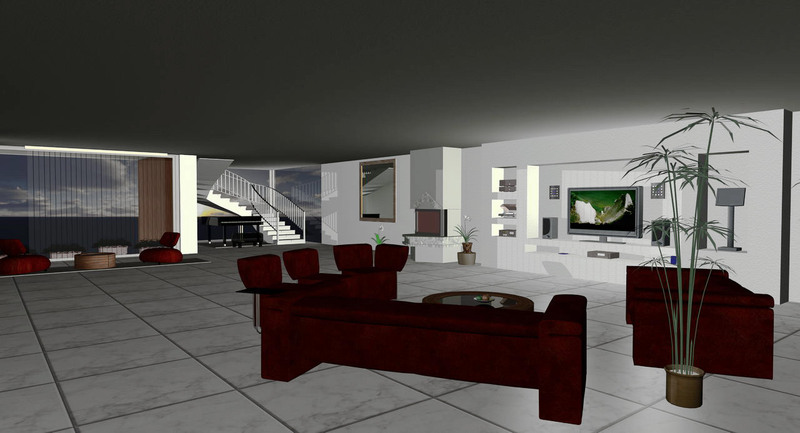 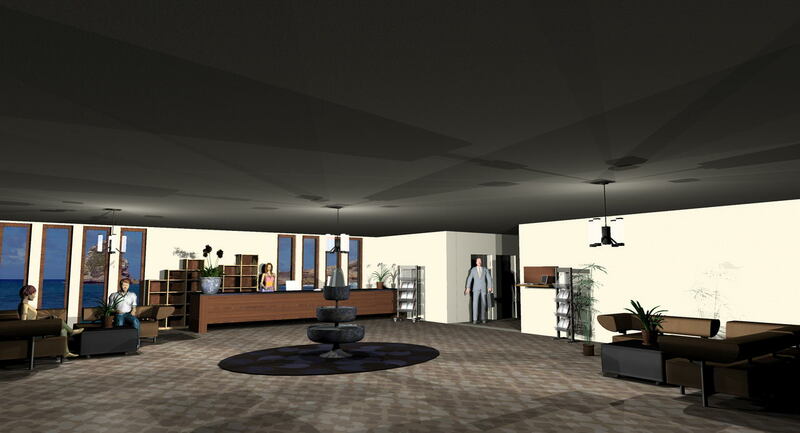 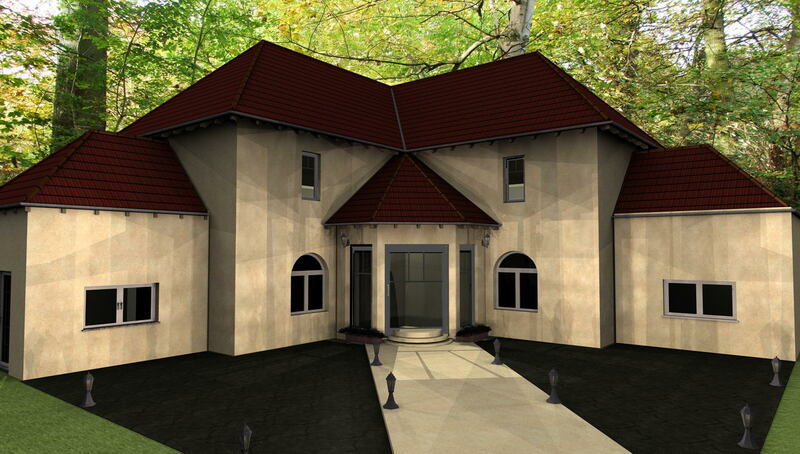 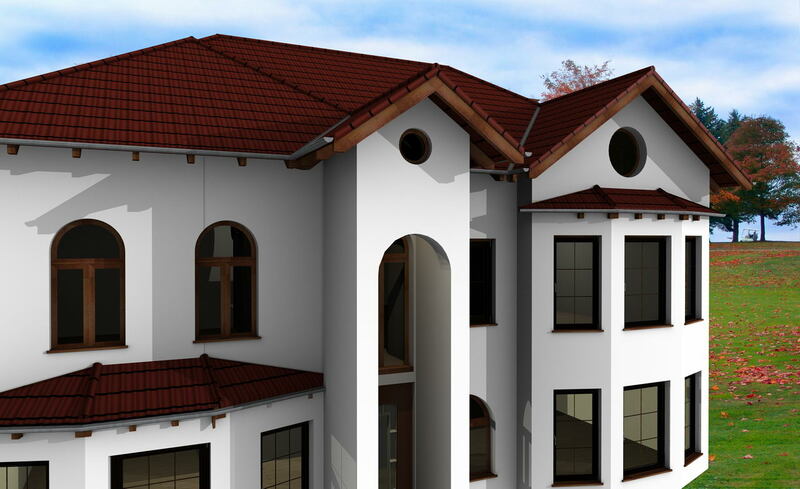 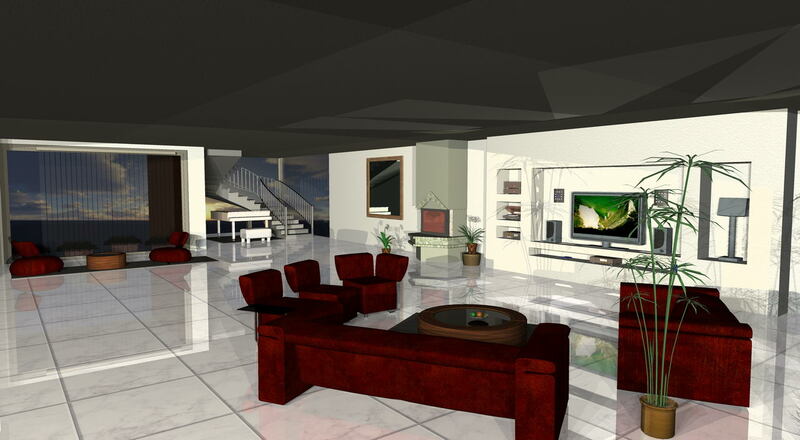 Design your dream house and calculate the living space with our professional 3D house plan software. 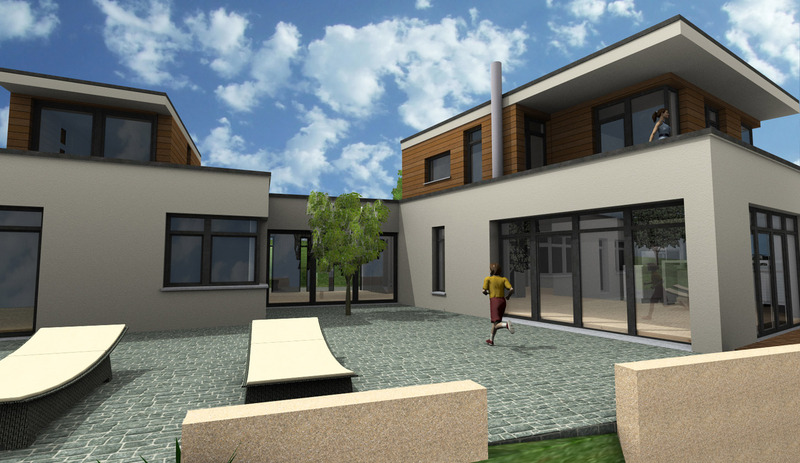 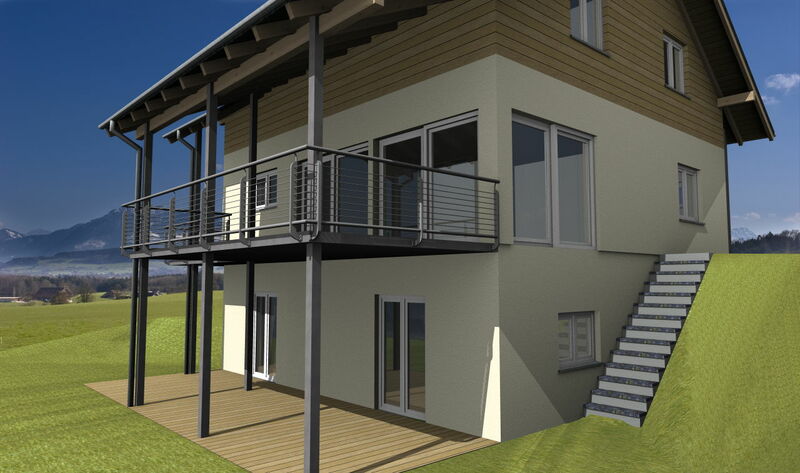 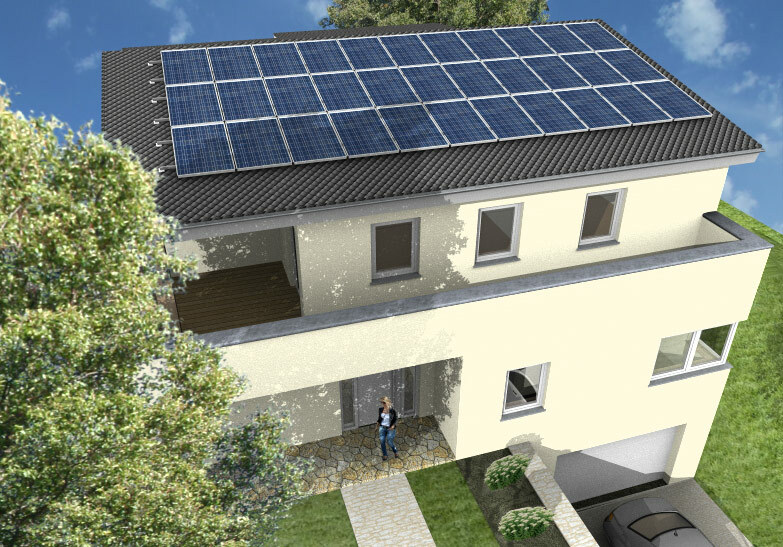 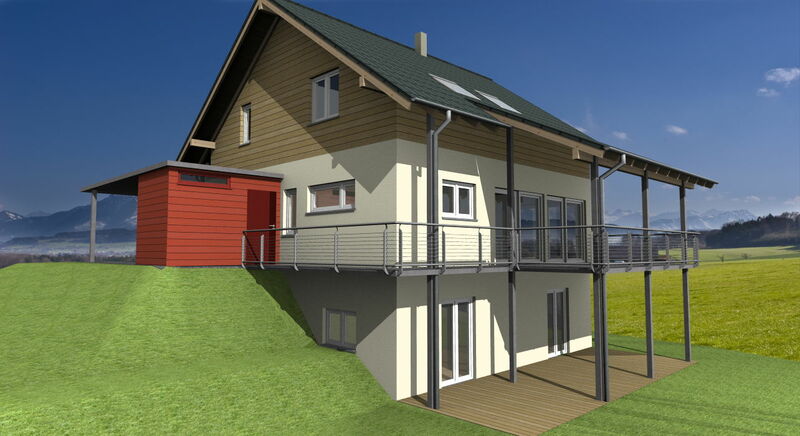 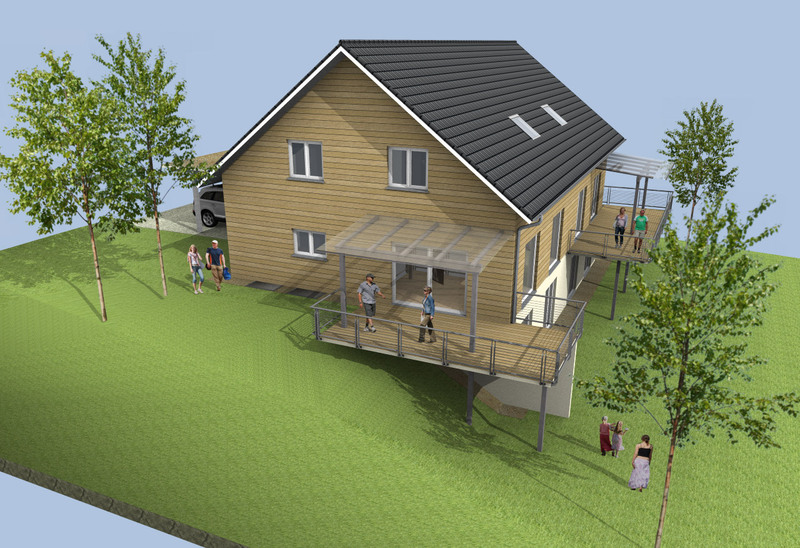 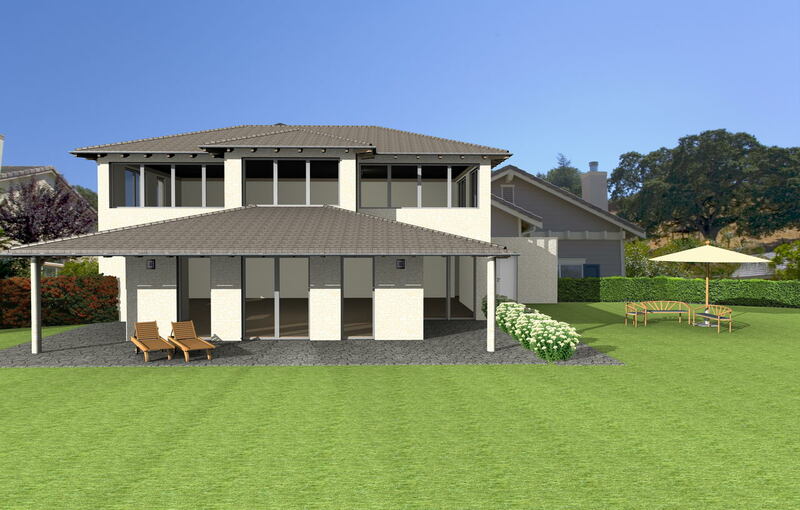 No matter if you would like to design an individual house or a prefabricated house - nearly every wish can be fulfilled with the planning software cadvilla professional. 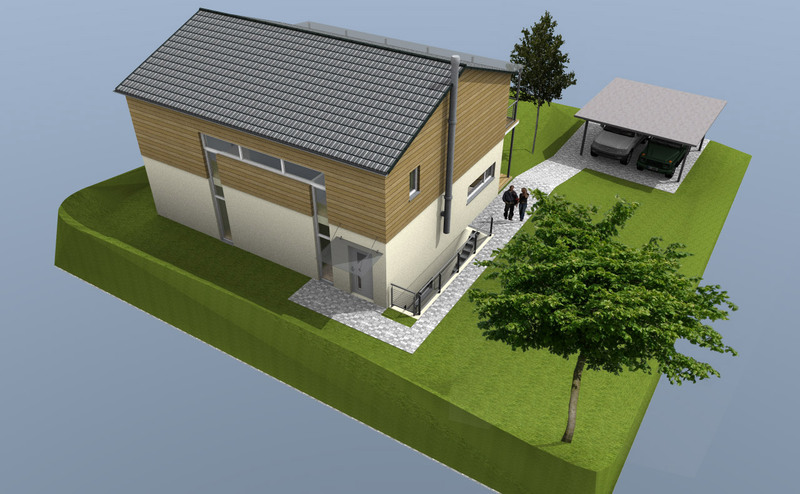 An automatic mass determination and a calculation of residential floor area for designing a house is also included in cadvilla professional. 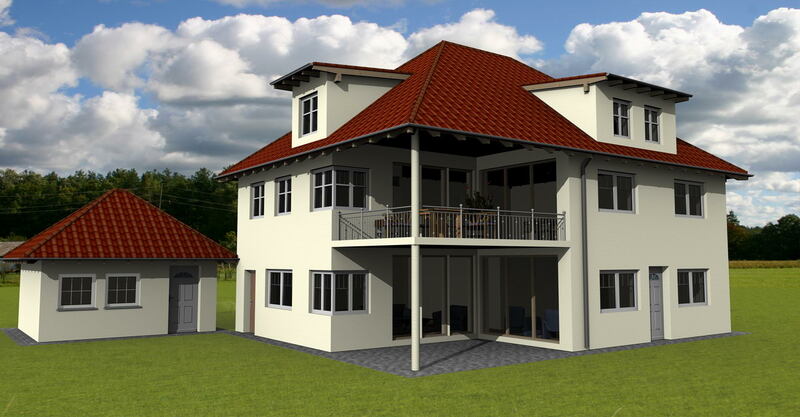 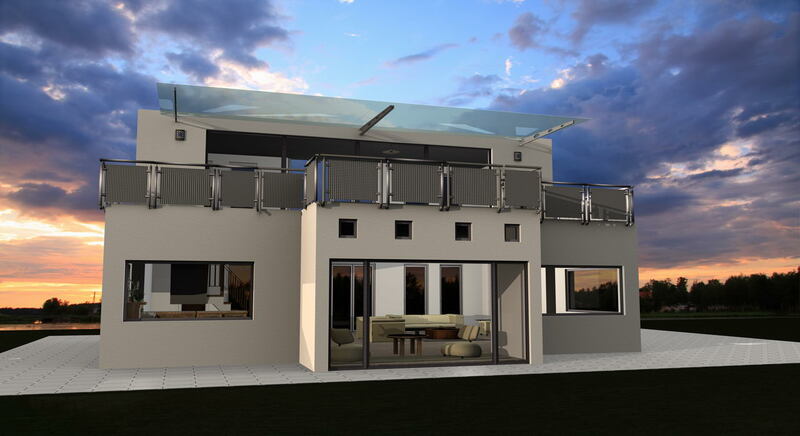 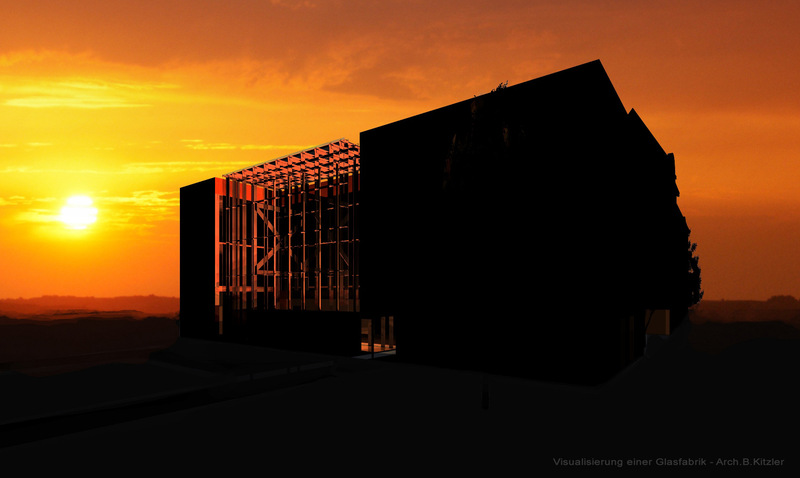 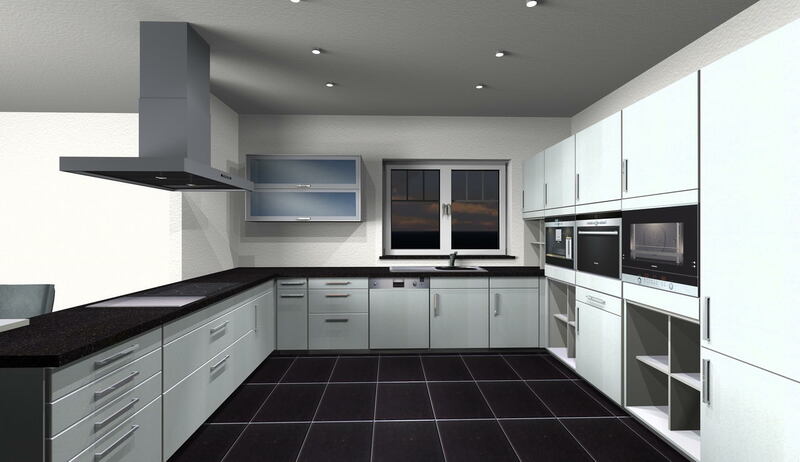 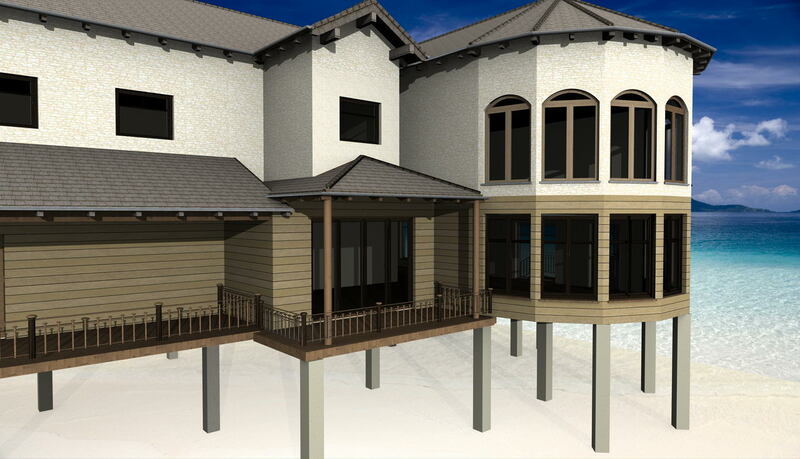 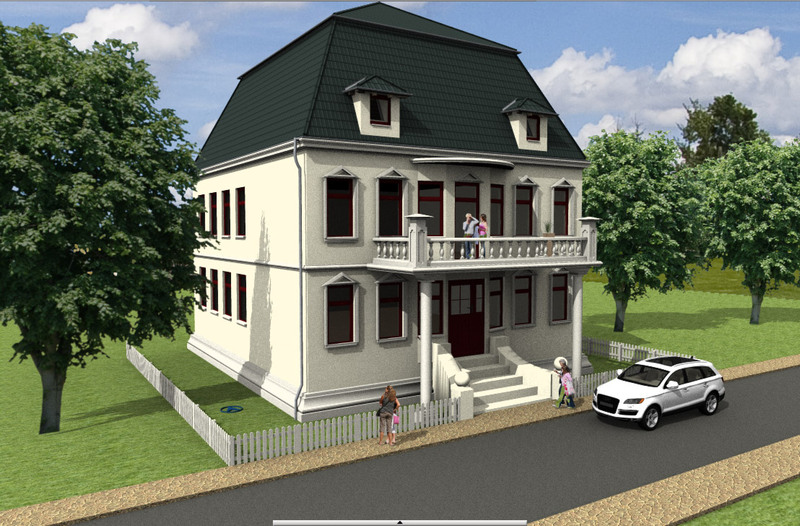 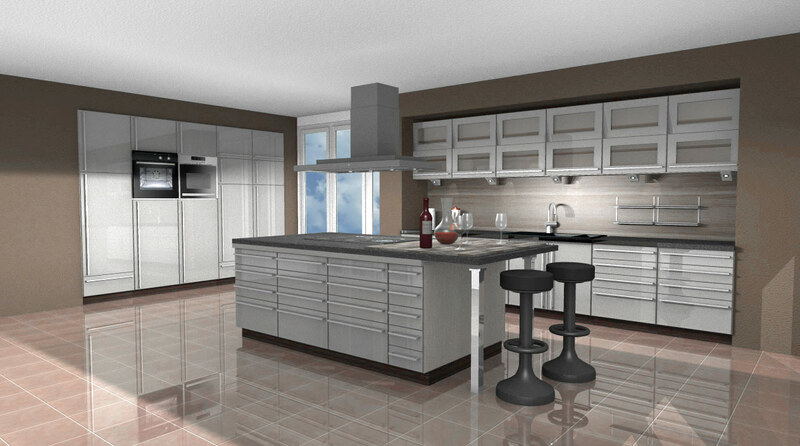 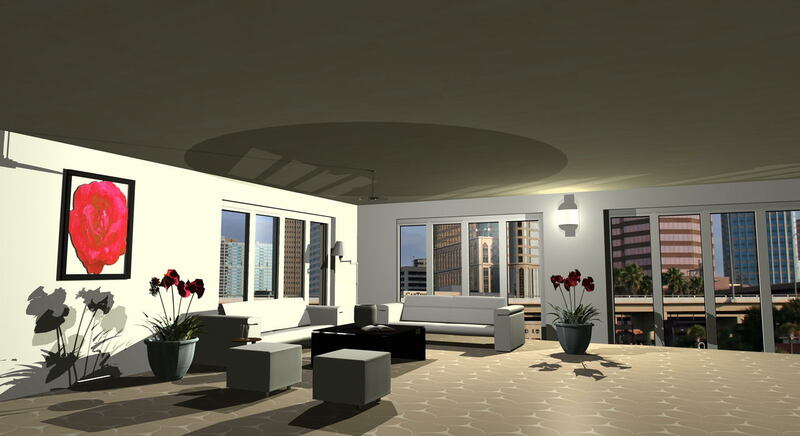 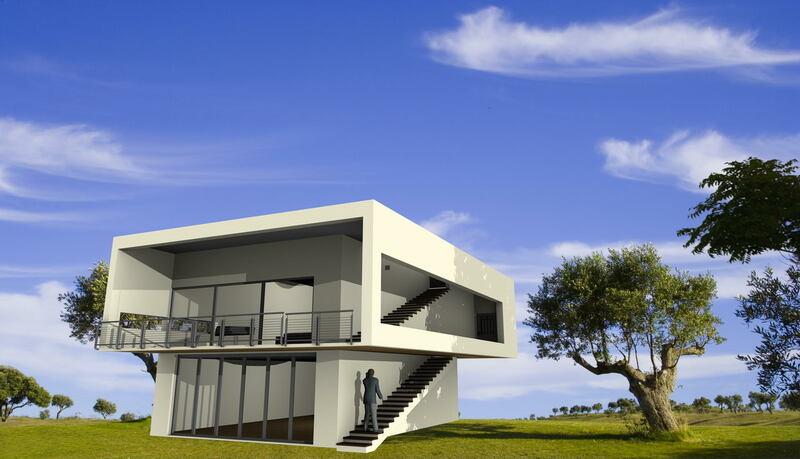 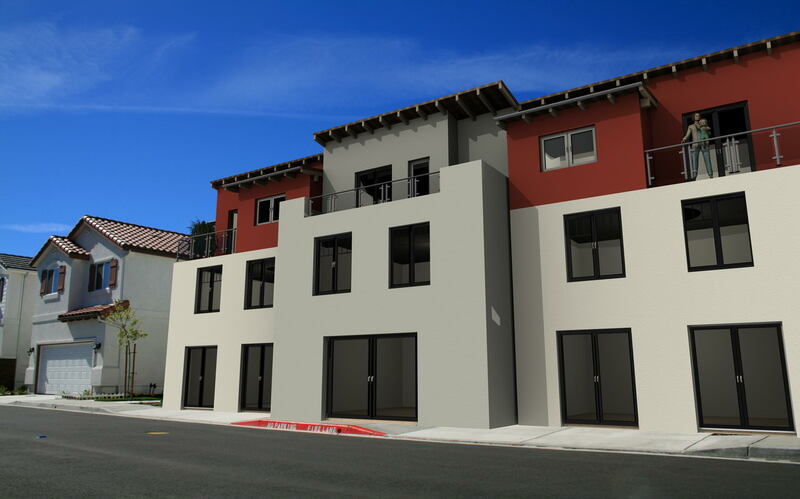 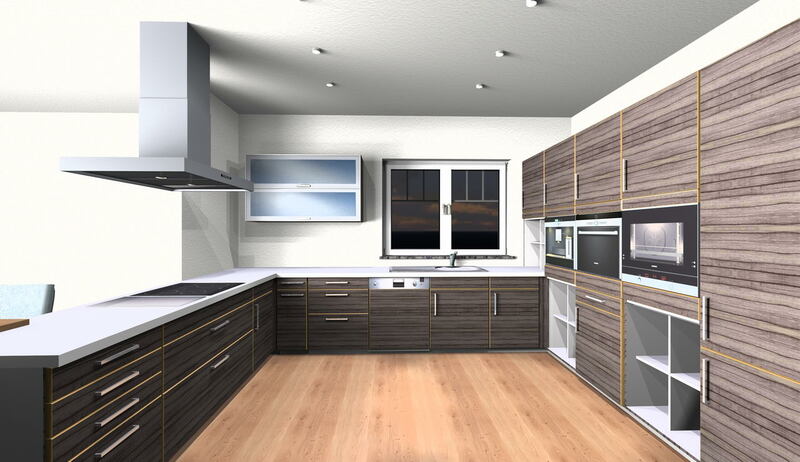 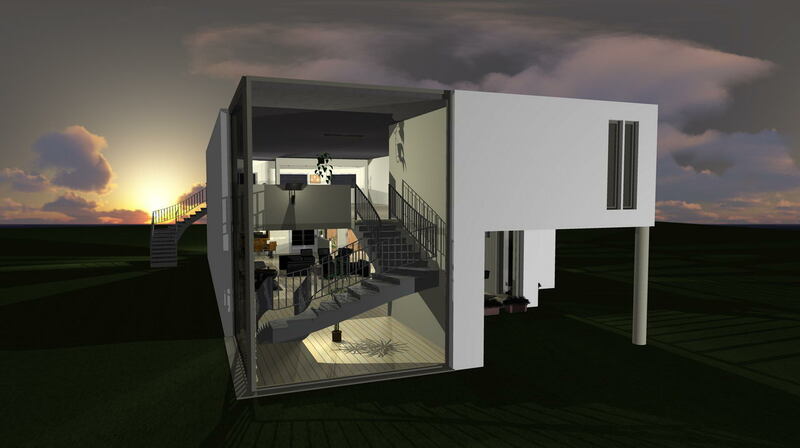 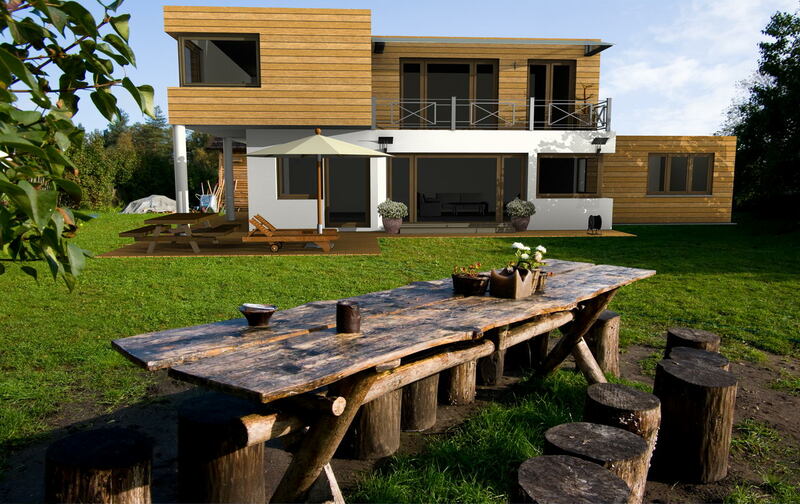 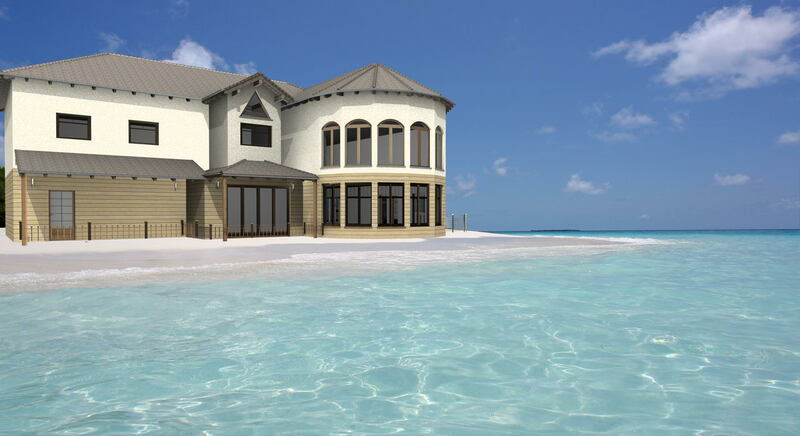 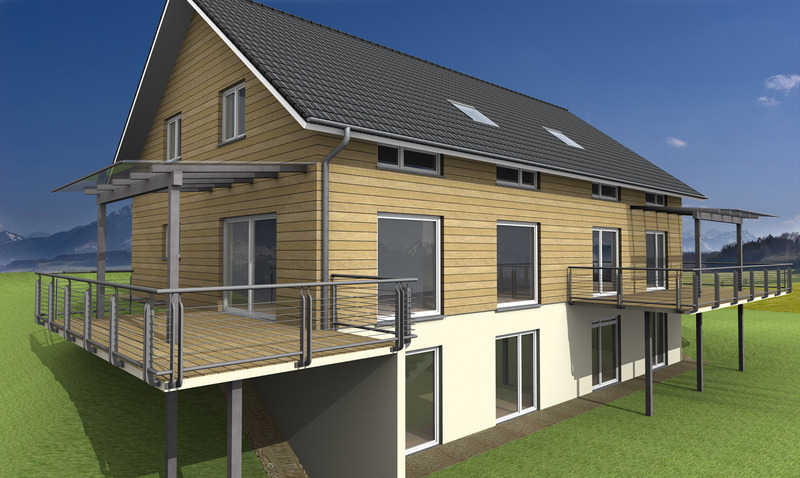 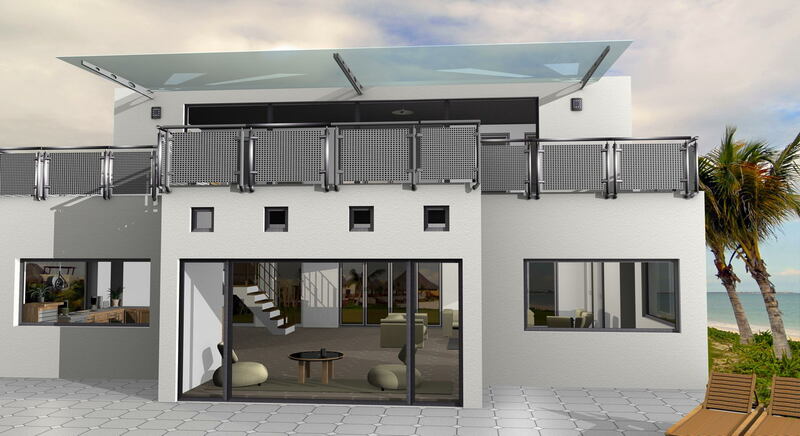 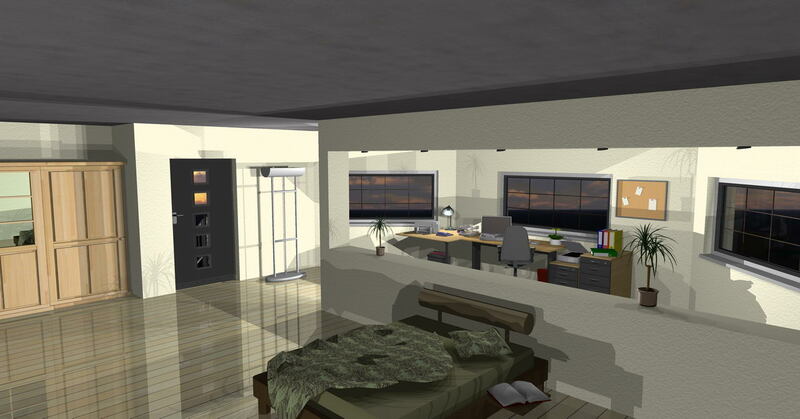 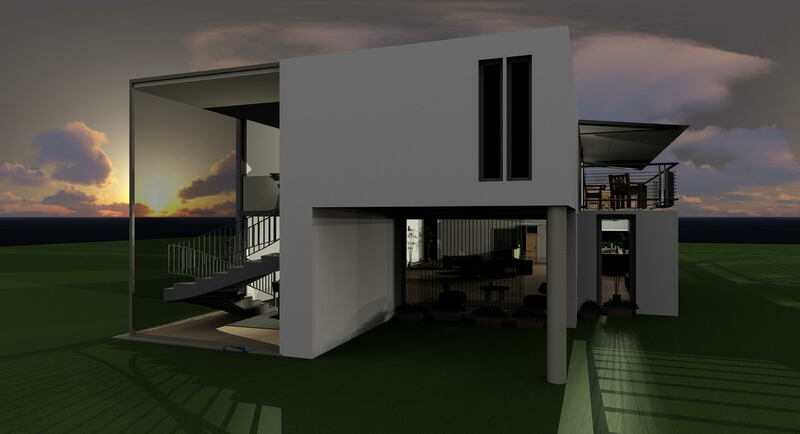 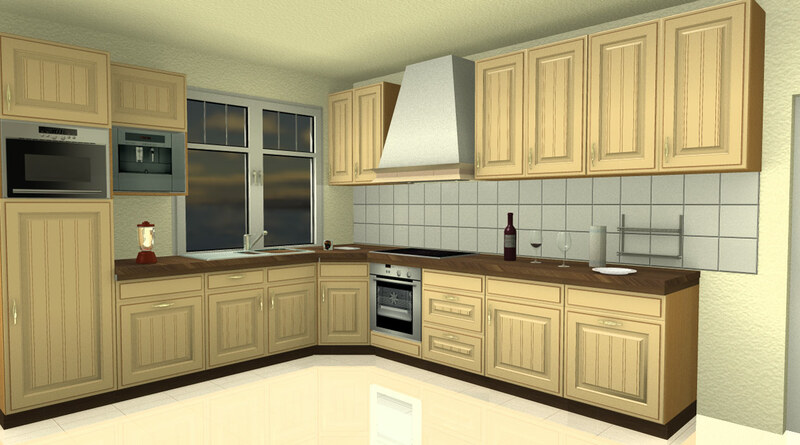 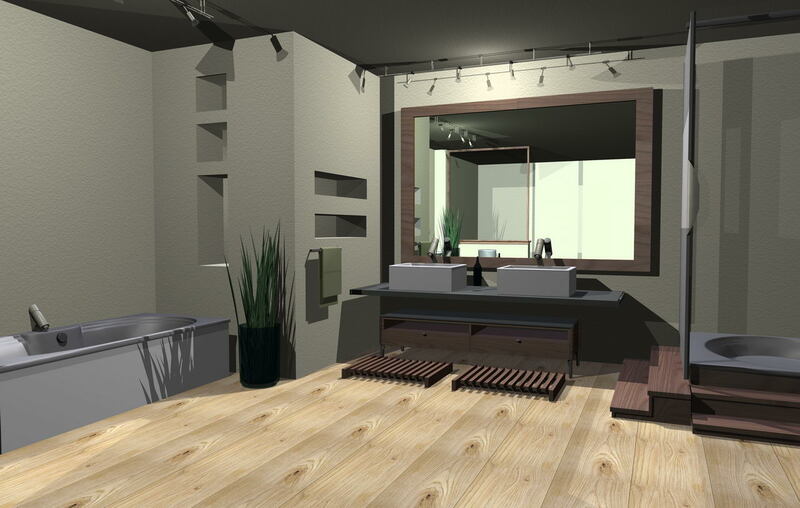 The CAD program cadvilla professional is the ideal software for designing your house on your own and for quickly gaining a first insight into 3D technology. 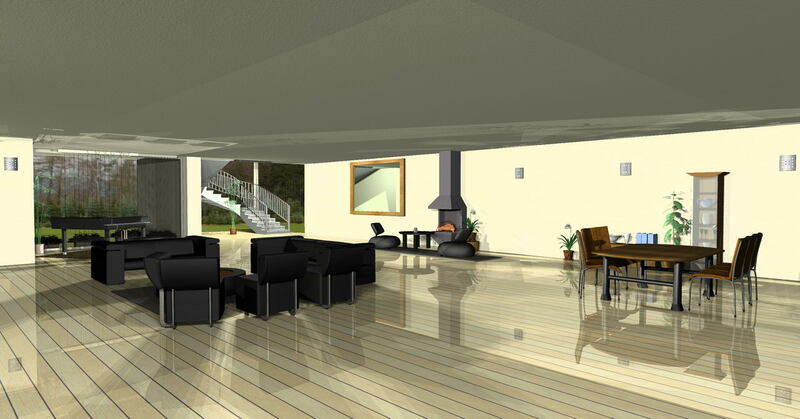 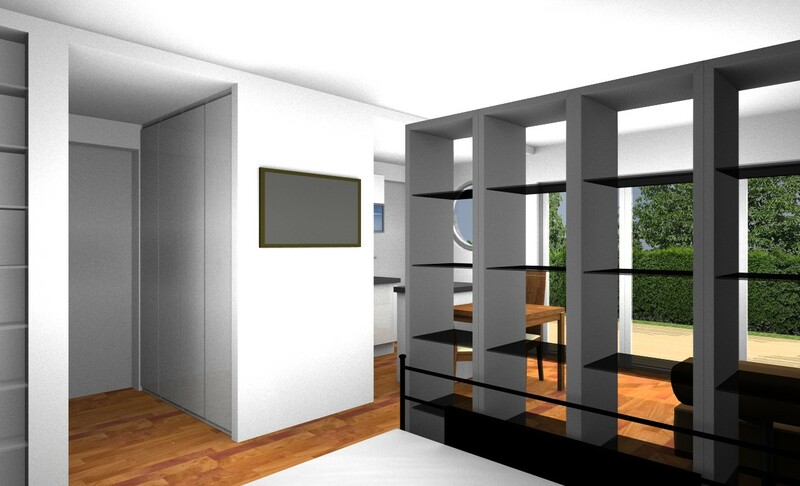 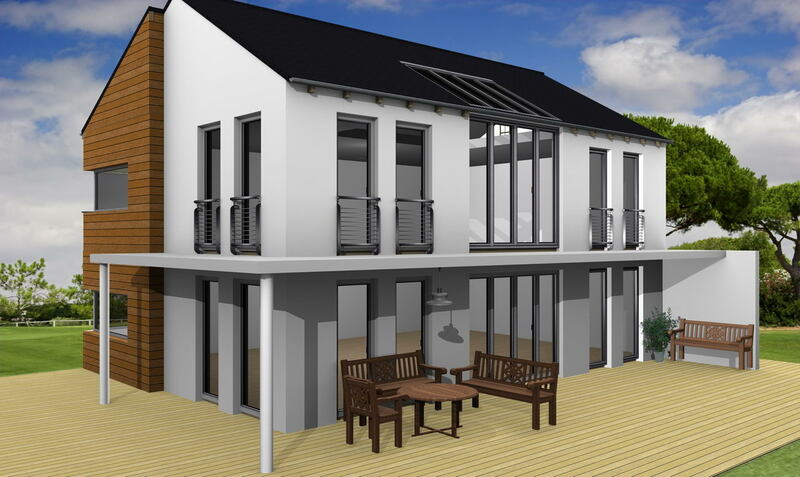 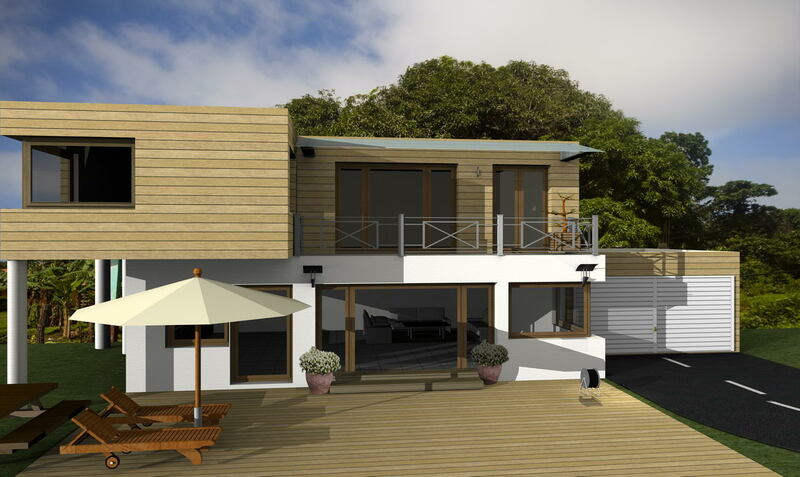 You can take over and process existing plans in 2D DXF/DWG format into 3D when designing your house.